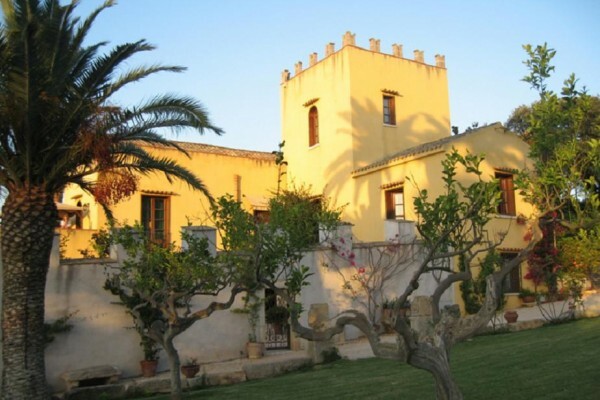 Villa Pilatibed and breakfast is situated in the oldseventeenth century building of Aula family,in ithe luxuriant garden, between palms, citrus plantation and ulive trees, on Erice slope. 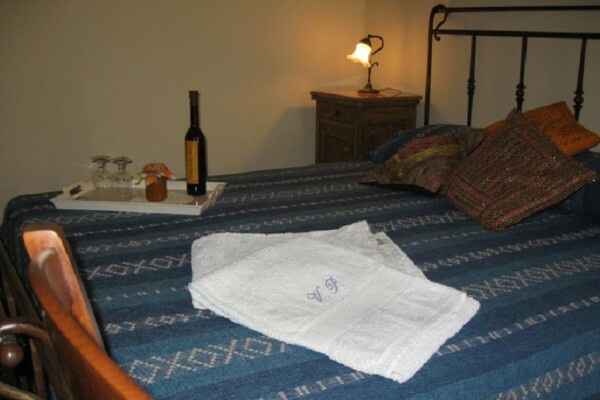 At our guests disposal there are onlythree bedrooms, to guarantee exclusivity and discretion. 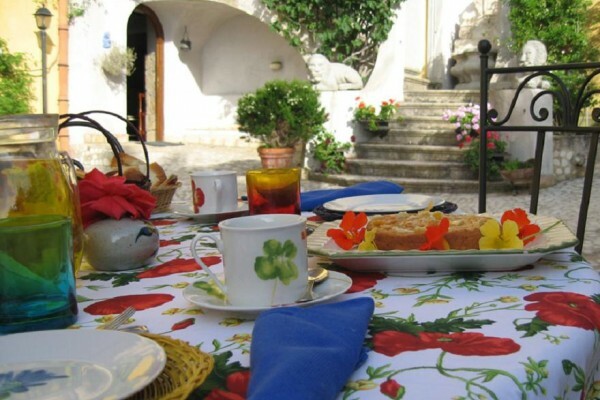 Staying in Villa Pilati you have arichbreakfast, with thefamilyagricultural products: fruit juice, fresh fruit, hot brioches , hot bread and “Villa Pilati” extra-virgin olive oil, typical sweets, fruit tart, and etc. The location (in Valderice, on mount Erice slope) is ideal to visit easily all the principalplacesin Trapani district, from San Vito lo Capo to Segesta, from Erice to Zingaro Natural Reserve. Trapani and Palermo airport can be reached in 30 minutes by car. window on the central patio. car and motor park with attendant. No experiences yet with Villa Pilati. Be the first! 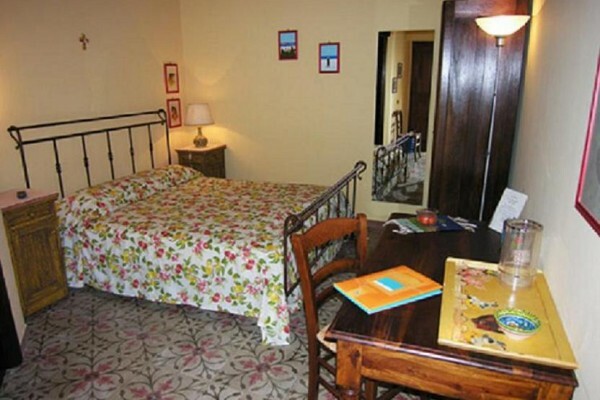 Did you stay in Villa Pilati? Let us know what you thought about it and help others to make the right choice! * I confirm having stayed in Villa Pilati. Find other bed & breakfasts in Valderice or all bed & breakfasts in Sicily.